The theme spelt out by the Election Commission of India for the elections to the Karnataka assembly is Inclusive, Accessible and Ethical. 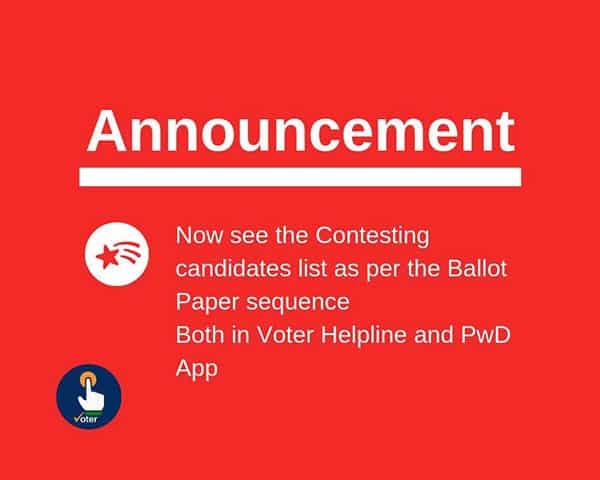 Accordingly, the state election machinery is preparing to make the polling process disabled-friendly. 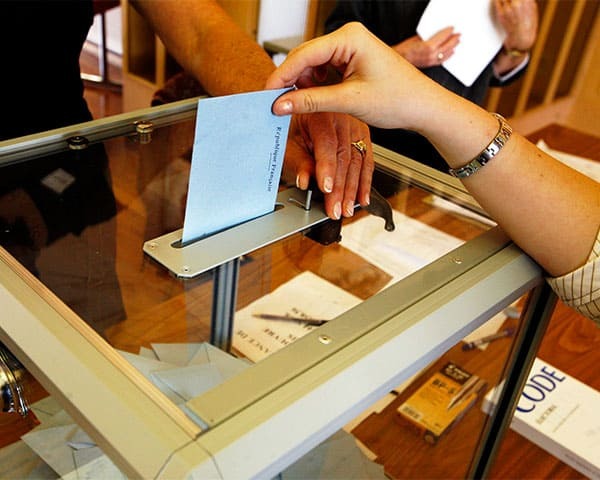 Karnataka's Chief Electoral Officer Sanjiv Kumar has ordered that committees be formed at the state, district, taluk and village levels to ensure that elections are accessible to disabled people. To begin with, the CEO has asked district-level officers to prepare a database of disabled people to make sure they are enrolled as voters. Putting this data together is a major challenge in Bengaluru city, which is believed to have the highest number of disabled people. While other districts have updated their data relating to disabled people regularly, Bengaluru Urban district still depends on the 2011 census data. Officials have started updating the data only recently. They are unable to do it quickly as there are not enough people to do so. They are trying to rework the database based on the number of disability certificates issued, pension beneficiaries, and by taking help of NGOs. 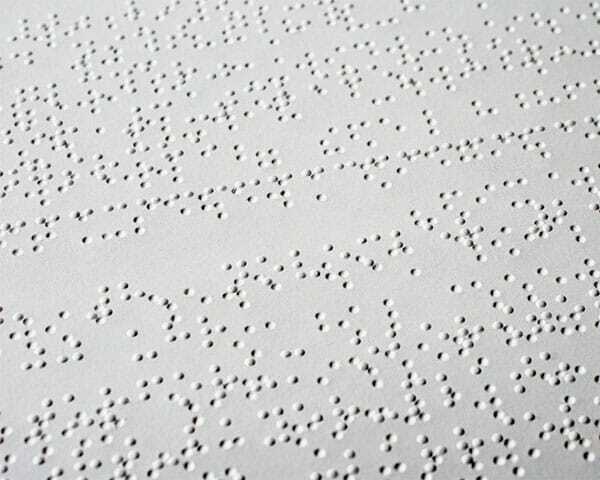 There are plans to organize special camps for disabled people to enroll in the electoral rolls. 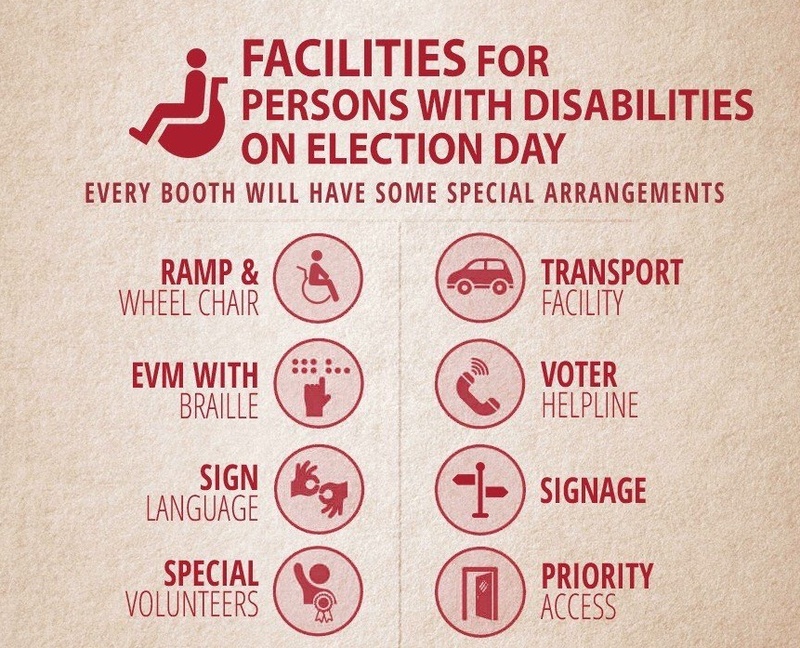 Arrangements will be made for disabled people in every polling booth. Disability rights groups say that the distance between the polling booth and the house of a disabled voter should be as little as possible. They want ramps and railings, speech and hearing signages as well. They are also asking for transport arrangements to be made for people with higher degrees of disability. This will make it easier for them to travel on polling day.